1 - 4) Horror Anthology Match-Up! 6) In this famous movie-ghost pic, the boy standing in the background was not part of the filmed scene. 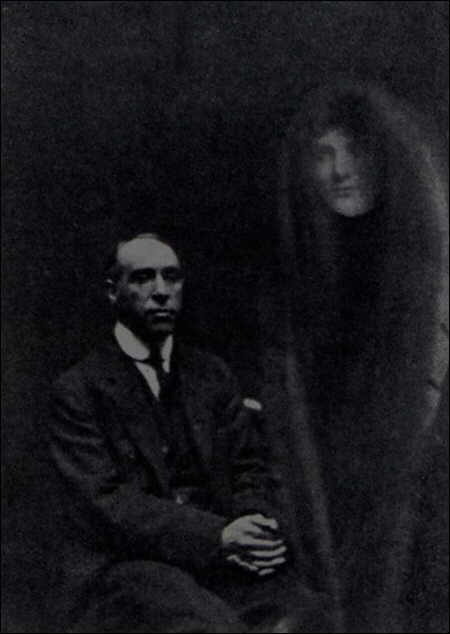 In fact, urban legend has it he is a ghost who appears for only a few seconds. Which actor's face from this scene has been blocked out with a skull? 10) What movie is this murderous line from? 7) Who the heck is this freak? 11) Which movie was famous, in its day, for a shot of a man's head exploding? 8) In which of these "Friday the 13th" flicks did Jason kill the most people? 12) In which slasher flick's story was there a mine explosion in which the survivor became a multiple murderer? 9) What was the killer's license plate on his spooky truck in "Jeepers Creepers"? 13) What movie is this terrifying pic from? No sound on your comuter? No problem! Click here for No-Sound hints!